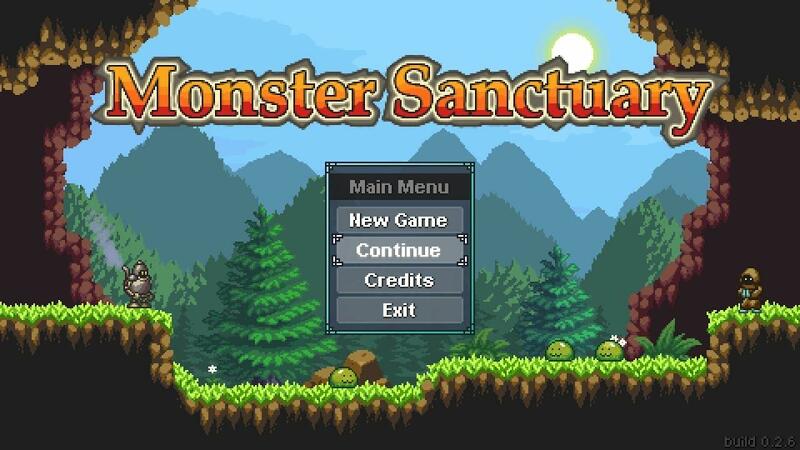 Monster Sanctuary, a rather interesting monster taming metroidvania that has a Linux demo has smashed through more stretch goals on Kickstarter and it's exciting. I've actually put a surprising amount of time in demo, because it runs so nicely. It's also a very promising game when it comes to the actual gameplay and mechanics. Honestly, I'm really surprised by just how engrossing and exciting the game actually is from the demo. It's going to be seriously fun to watch this one get developed into a full game, I have high hopes for it. With 7 days still to go, they've managed to hit €76K. With that amount in mind, it means the amount of monsters available will be expanding to 80 although with light/dark variations it's more like 160. If they manage to hit €80K a Speed Run mode will be added and it sounds like they've put quite a lot of thought into how that will work. Find it on Kickstarter, demo available on Steam and Game Jolt. Metroidvania+Pokemon+Final Fantasy... Sign me up! !